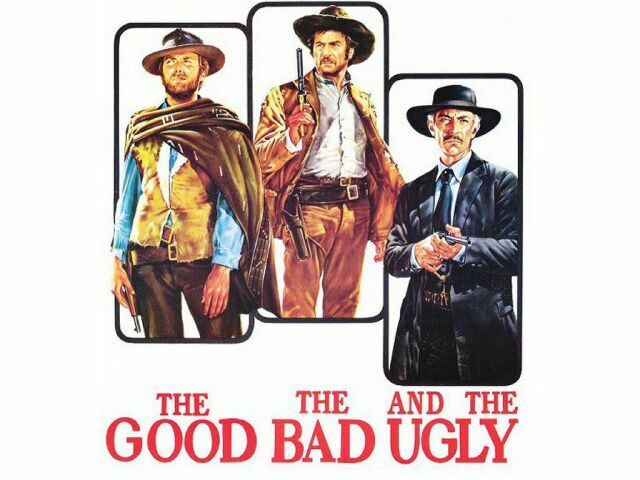 Why I appreciate reviews... the good, the bad and the ugly - Colette Freedman is a top Hollywood Script Doctor who has also ghost written several novels. Working for years as an actress, I learned not to take reviews too seriously. In the same play, I could both be reviewed as “marvelous” and “awful”… so, I learned to take everything with a grain of salt as reviews are generally a euphemism for incredibly subjective opinions. And I celebrate that… I celebrate that we live in a country where we are allowed to express ourselves. There are currently 68 reviews on Amazon; and the reviewers are nicely spread out in their sentiments about The Thirteen Hallows. It, in my humble opinion (though I realize qualifying the word opinion with humble seems to make me anything but humble… but I’ll save that for a future blog)is fabulous that PEOPLE EITHER LOVE OR HATE THE BOOK…and they share their voices loudly. They have a platform, several in fact, in which to properly utilize their First Amendment: To share their voices. Even pulling off the top three reviews (my mother, grandmother and even my great grandmother who recently learned how to use ‘the net’ immediately gave the book five subjective stars) and pulling off the bottom three reviews (I have enemies, don’t kid yourself, we all do)… the book still fares pretty well. The fact is, the most important thing is that people read the book… that people read… not just my books but books in general: classics, funny chick lit, graphic novels, great Young Adult, historical, interesting biographies, etc. And that after they read, they have the freedom to review them… not necessarily in print… but they are encouraged to form strong opinions in the hopes of becoming better critical thinkers. 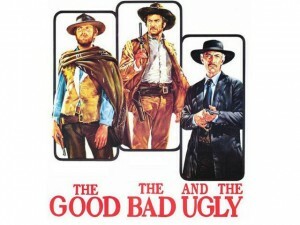 So, I say… bring them on: The good, the bad and the ugly reviews… because it means that literacy is alive and well and that people not only read, but they think about what they read. I’m slowly collecting reviews for my debut novel, and it’s amazing how the comments can range from highly positive to negative – even within the same review! Overall, The Thirteen Hallows looks like it’s making a great impression on readers, so I’d say you’re doing fantastic, in spite of a couple naysayers. Readers always bring their own experience and baggage to a story – the variety of their reactions is what makes them interesting. After all, it’s the little negatives in life that make us appreciate the positives that much more! Bridesmaid #3… the power of women!